When it comes time to Buy or Sell your home, Jason is committed to going the extra mile for you. With over 20 years of Customer Service experience, Jason is “The People’s Realtor”. 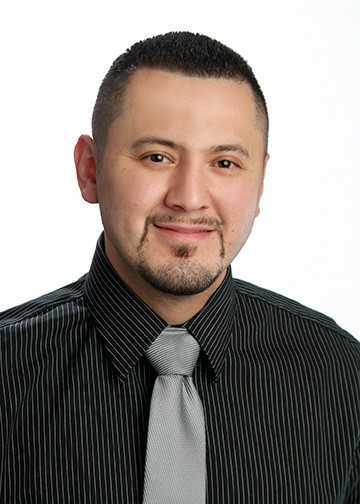 Jason earned his Associates degree in Business Administration & Economics in 2009 and attained his license for Real Estate from the San Antonio Board of Realtors in 2013. From your first meeting to your last, Jason will tailor to each client, building a lasting relationship. An open communication is key, and you can trust that Jason will walk with you every step of the way. Always available and knowledgeable, Jason will get it done. Jason is not just out to sell your home, he enjoys the feeling that comes from helping a client find a forever home. He is honest, trustworthy and dedicated. He has a notable reputation for putting his clients’ interests above all others, leaving a strong mark on you and the industry. Find out how he turns clients in to life long friends. Contact him today.